You can't beat a bit of Swiss electronica. 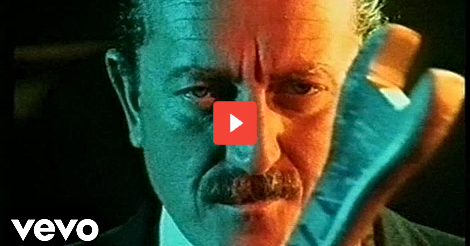 Actually, Yello are the only swiss electronica act I know of, but, fortunately, they're pretty good at it! The Race was the duo's biggest hit single, reaching #7 in the UK singles chart during 1988 and taken from the album Flag which features an extended version of the song. 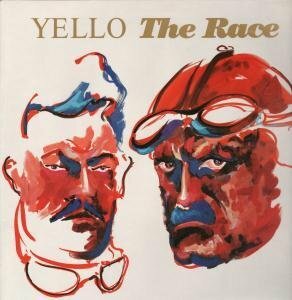 Surprisingly, the album only peaked at #56 in the UK, although it managed #3 in Yello's home country. 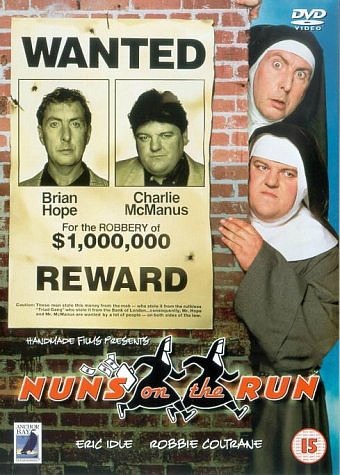 The Race was produced by Yello (Dieter Meier and Boris Blank) and also featured in the Nuns On The Run movie soundtrack. The only other hit single for the band in the UK was Of Course, I'm Lying, which was also lifted from The Flag album. There are many 12 inch versions and remixes out there, but the Razormaid mix (featured above) is by far the best in my opinion, and I adore the deep bass line and ambience. Enjoy! "The Race" entered the UK Top 100 at No.31 on August 21 1988, making it the third highest new entry behind a-ha at No.26 with "Touchy!" and Bomb The Bass at No.20 with "Megablast/Don't Make Me Wait". The single reached No.14 on 28th Aug and then No.8 for two weeks from 4th September. The single climbed to is highest position at No.7 for one week on 18th Sept.